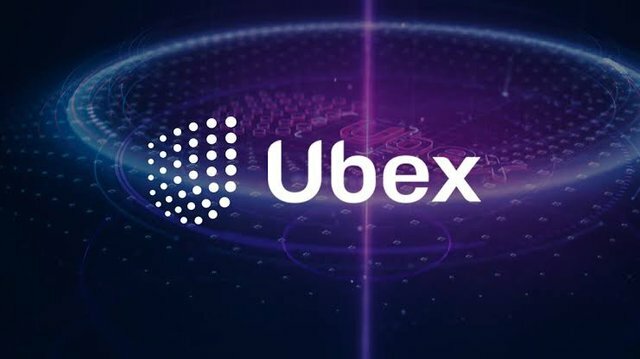 With high price in advertisements, ubex team of developers have designed a decent platform where you can monetize you adverts with minimal risk but highly profitable outcome. The platform is easy to understand and it allows you to create the best advert for your brand, company or products. The token used on ubex is call ubex token and it’s already listed in popular exchange. This Hunt has been Approved by the Steemhunt Moderation Team! I hope you enjoy this photo from pexels. If you like music, art, or tech, please follow me here! Remember to comment with @playitforward to receive a reply or update to your post, it will not otherwise be checked. Let the centralized advertising media go to the dogs. I strongly embrace the decentralized advertising medium ubex offers. Imagine, I even get paid for running my own adverts. Interesting. Great hunt. 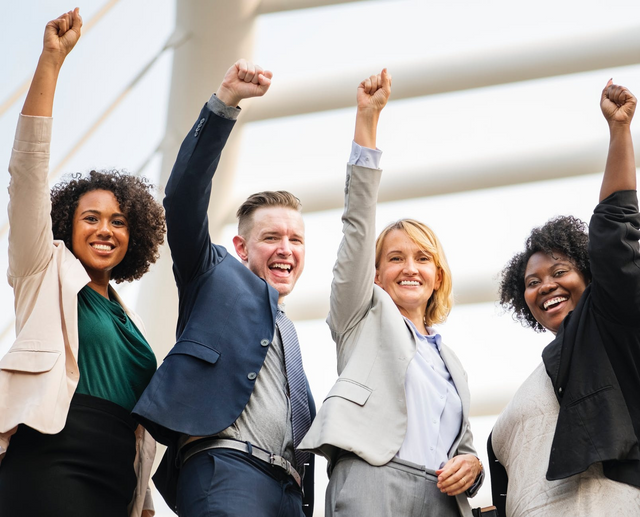 Hello, I really appreciate your effort & This is a good project & I have read their white paper as per white paper they will use Good Algorithm and Artificial Intelligence to provide us targeted ads. I have joined their Bounty but Unfortunately I didn't get. Nice initiative. I have gone through your website and I see you guys have nice rating and your token is listed on some top exchange markets. Well, I'm yet to download your app to check its usability but I will do that immediate I'm done with this comment.